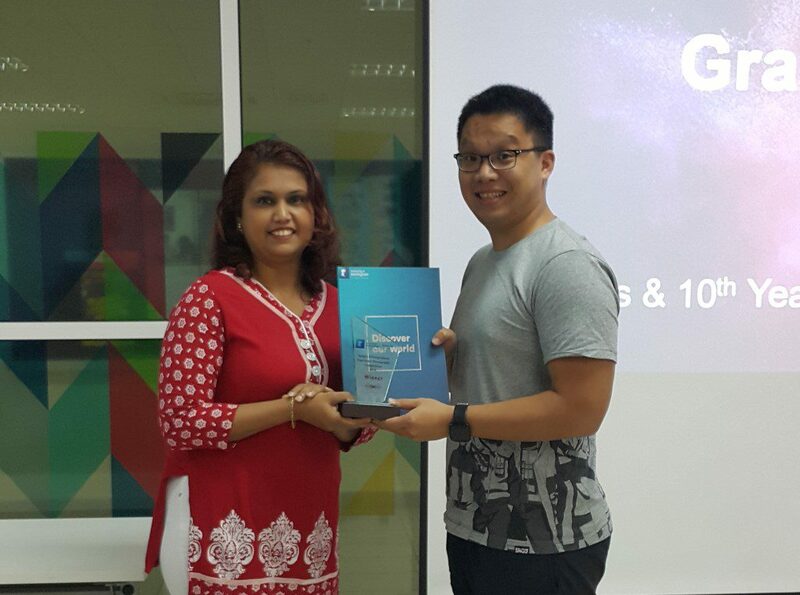 Hsin-Yuan (right) receiving the award from Ms Deepa Kumari Veerasingam, Head of Graduate School. Winning Entry: Morning dew is so clear and pure, reminding me to stay true to the very first goal when I started. 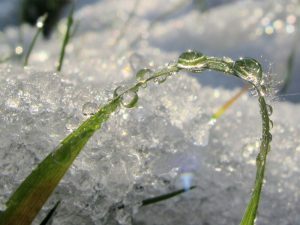 Water falls in rain and snow, its versatility has inspired me to be as diverse as I can and I am the master of my own destiny. 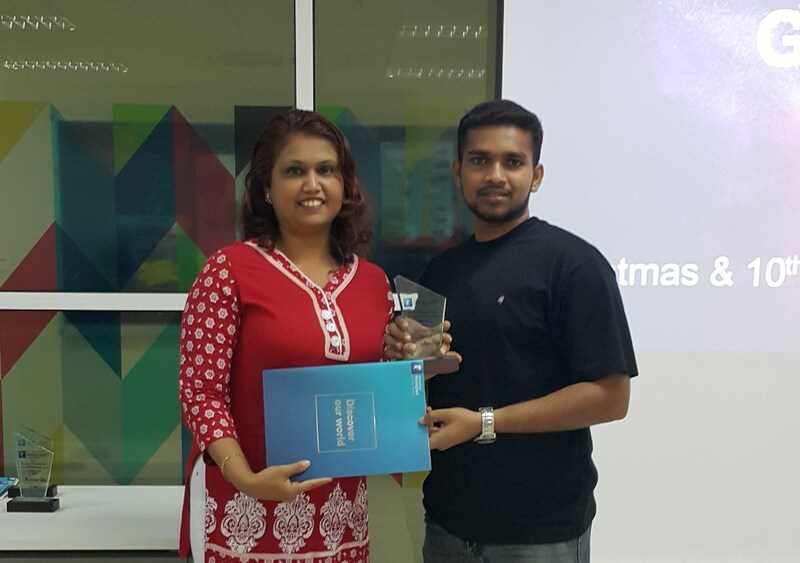 Mohammad Saad (right) receiving the award from Ms Deepa Kumari Veerasingam, Head of Graduate School. 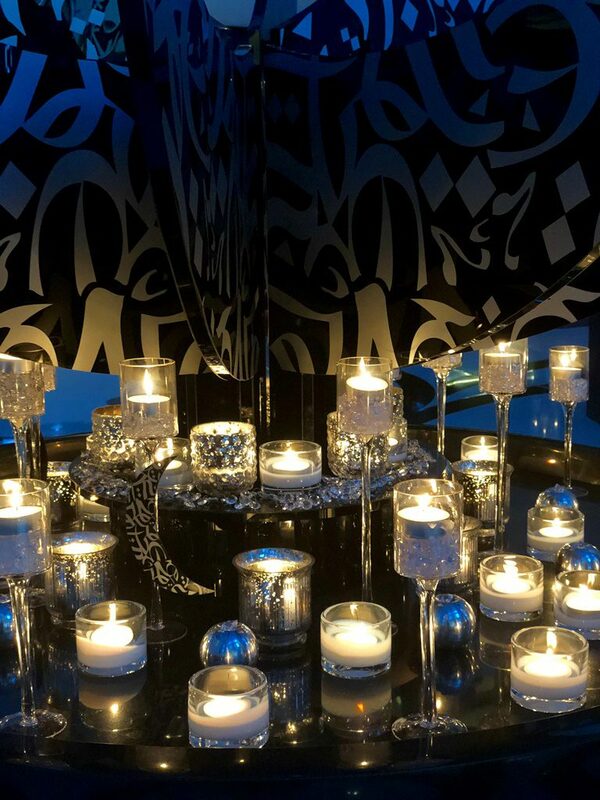 Runner Up: “A candle loses nothing by lighting another candle”. UNMC PhD provides a platform to question, spark conversations and promote innovation. My research is my chance to give back – a mission to hopefully one day, provide basic needs to people’s lives, so they too can bring their light to the world. 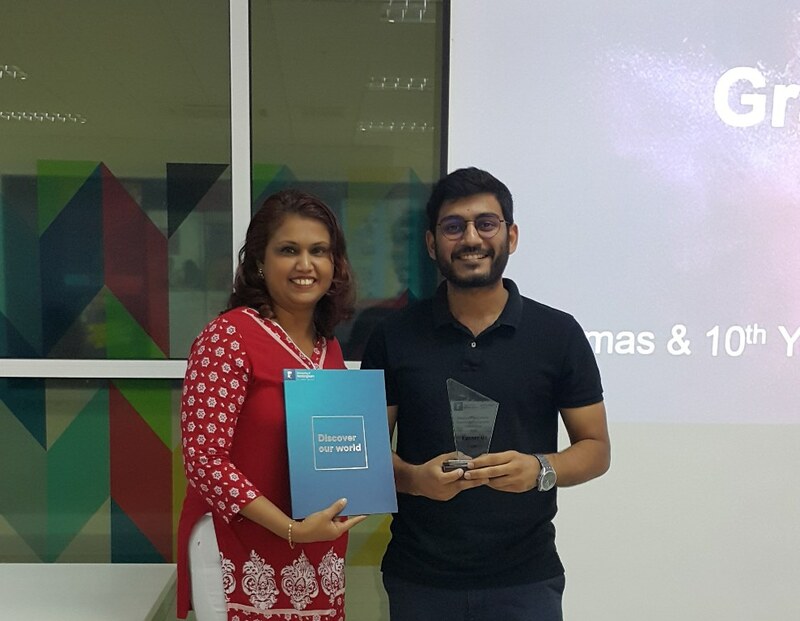 Denesh (right) receiving the award from Ms Deepa Kumari Veerasingam, Head of Graduate School. 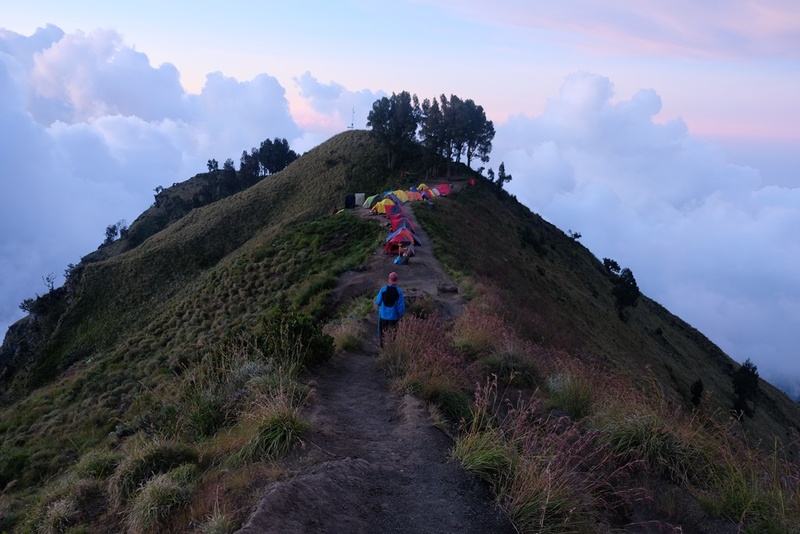 People’s Choice: What drives a person through an excruciating hike is the promised breathtaking view in the end. Similarly, I tread through this rocky called PhD in search of my own view in the end – the ability to make a powerful change. 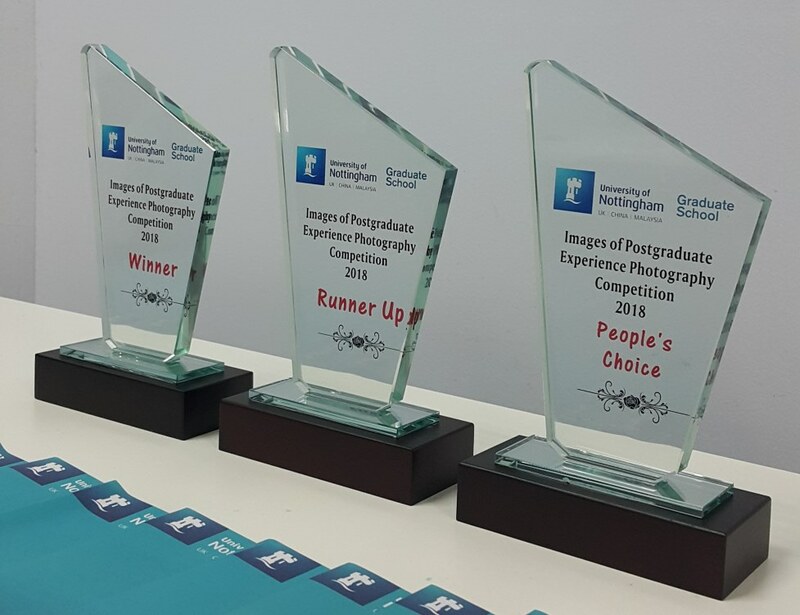 First started in 2014, the photography competition challenges postgraduate students to capture people’s interest and enthuse them about their postgraduate experience at the University of Nottingham Malaysia. The announcement of winners and prize-giving were held during our annual Christmas celebration on 6 December 2018. A total of 17 contestants from various disciplines took part in this year’s competition. They showed what does motivation mean to them, what keeps them going, what makes them stay excited or passionate about their research and studies, and even what stops them from giving up. All the entries are displayed on some of the walls at the Postgraduate Hub (H1B12) for your viewing pleasure. So do check them out! We want to know your positive and constructive thoughts on the entries. 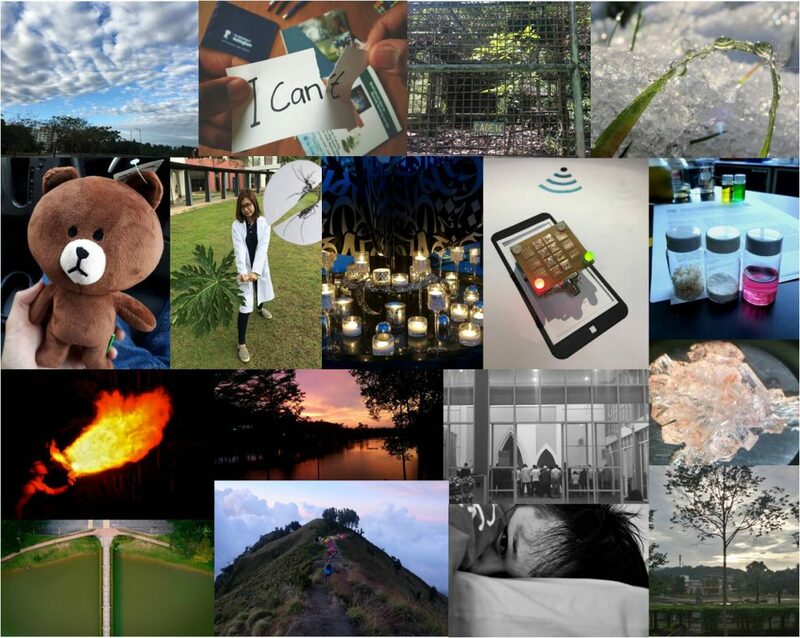 Tell us which entry relates to you the most and why, or which one motivates and inspires you. We would like to feature your thoughts on our social media platforms for sharing with the rest of the postgraduate community on campus. So don’t bury your thoughts, convert them to texts and email to us at graduateschool@nottingham.edu.my.